Directions can be found by following this link! Registration will be located outside in front of the hotel's porch. 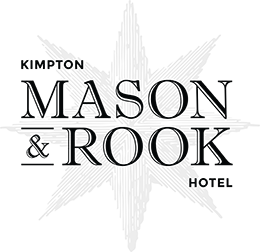 Metro: The closest Metro station to the Kimpton Mason & Rook is the Dupont Circle station (Red Line). McPherson Square (Orange, Blue, Silver) is also nearby. Parking: Is not offered at the venue. We suggest you take the metro or uber/lyft to the venue. Or you can check Parking Panda for nearby parking garages. 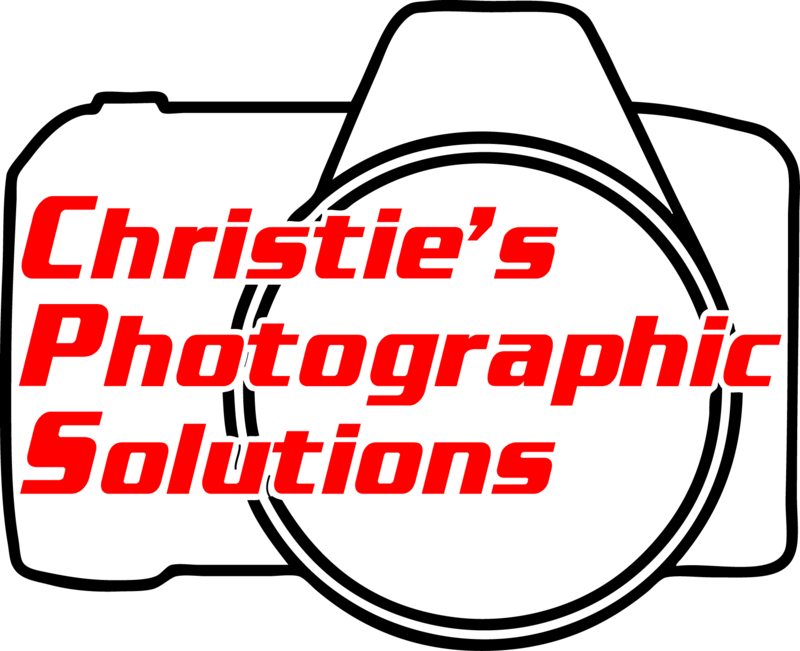 By registering for this event I authorize the Association of Meeting Professionals to use any photographs taken of me at AMPs Events, in any AMPs promotional and/or educational materials. 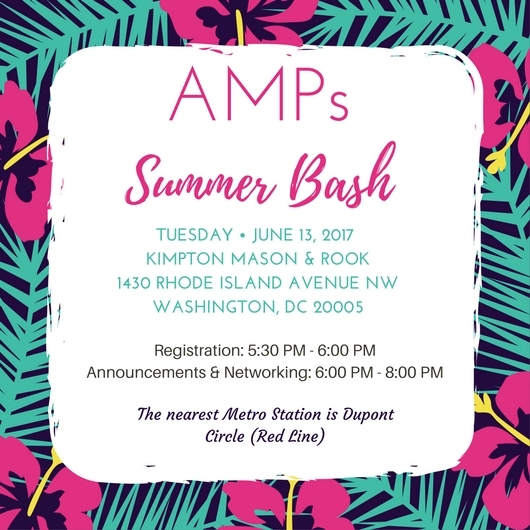 Online pre-registration for 2017 AMPs Summer Bash Is now closed, please register onsite.